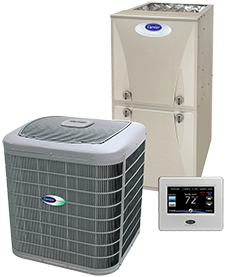 High Altitude Heating & Air protects the investment of our customers with conscientious air conditioner repair and maintenance across Colorado Springs & the surrounding areas. We also protect our environment by recycling ozone-depleting refrigerant. Call on High Altitude Heating & Air for expert repair and seasonal upkeep of all makes and models of heating systems in Colorado Springs & the surrounding areas. We answer with the quality service that ensures a rewarding start-to-finish process. High Altitude Heating & Air protects the health and comfort of your home in Colorado Springs & the surrounding areas with straightforward solutions to indoor air quality. Unfortunately, maintaining a tight, energy-efficient home often results in pollutants trapped, recirculated, and breathed by occupants. With gas fireplace installation, High Altitude Heating & Air enhances both the comfort and aesthetics of your home. You get all of the warmth and charm of a crackling fire with none of the ash, fumes, soot, smoke, dirt, and potential hazards of a wood-burning alternative. Taking your water heater for granted can sometimes lead to sudden problems, disruption of your everyday life, and property damage. Whether you’re taking proactive measures, faced with an unexpected disaster, or in need of water heater installation, High Altitude Heating & Air provides prompt, skilled, and reliable service. High Altitude Heating & Air creates comfortable, healthy, and energy efficient indoor environments for our customers across Colorado Springs & the surrounding areas. We set ourselves apart through personalized customer service. By taking the time to familiarize ourselves with your expectations, concerns, and lifestyle, we ensure superior rewards and return from your investment. And with friendly, expert, and timely service, we hope to provide a pleasant and satisfying start-to-finish experience. 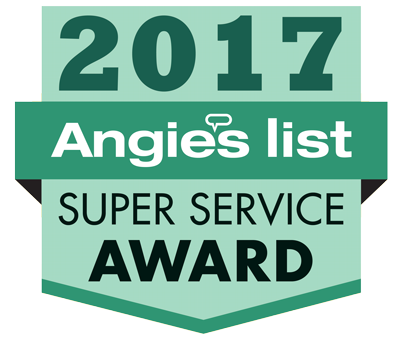 High Altitude Heating & Air serves your best interests with a team of licensed professionals, quality work, and exceptional products. 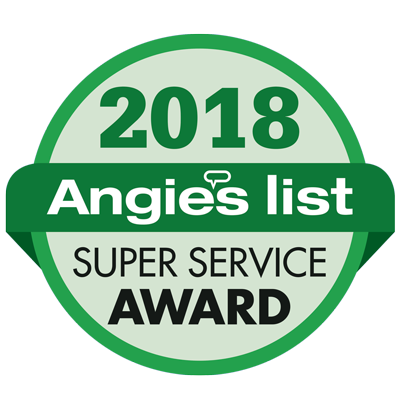 Contact us at (719) 387-5780 for skilled installation, seamless retrofit projects, seasonal maintenance, and expert repair of all manner of heating, cooling, water heating, and air quality options, including gas fireplaces, and we’ll stand behind our services with a 100% Satisfaction Guarantee. Call today for professional heating and cooling services! Upfront pricing, written estimates, honest answers, and quick turnaround lead to results that enhance your comfort and protect your wallet. And with 24/7 Emergency Service High Altitude Heating & Air is always available to resolve any challenge for our customers throughout Colorado Springs, Briargate, Falcon, Black Forest, Manitou Springs & Monument, CO.
Want to pay your invoice online? Click the button below to use our easy bill pay feature!